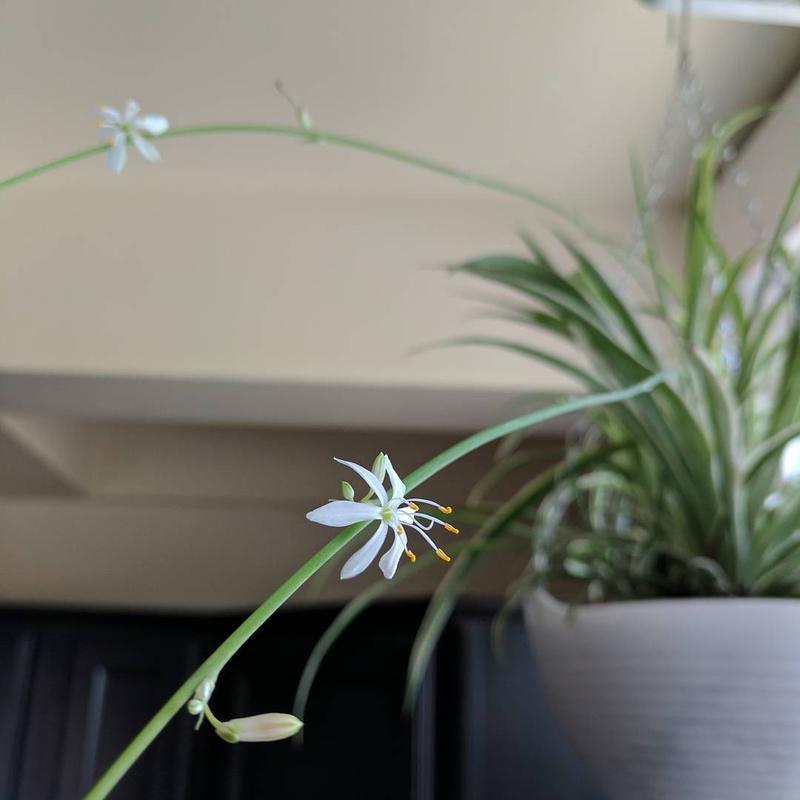 I didn’t know spider plants flowered. Please tell me that means I’m not killing it? Published August 14, 2017 at 1080 × 1080 in I didn’t know spider plants flowered. Please tell me that means I’m not killing it?